Did you go to Utah State University, and now that you are no longer on campus, you find yourself craving those delicious open-faced, heaven sent, Marv 'n Joe sandwiches? OK, maybe you did, and maybe you didn't, but either way, you gotta make this sandwich! Now is the season where you have tomatoes bursting out of your ears and don't know what to do with them right? This is the perfect solution! 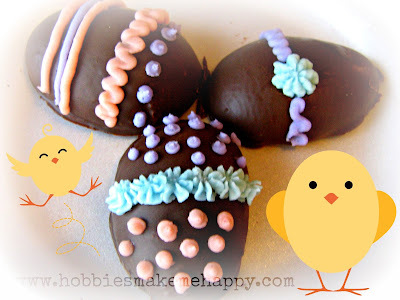 This recipe is slightly adapted from Housewife Eclectic. 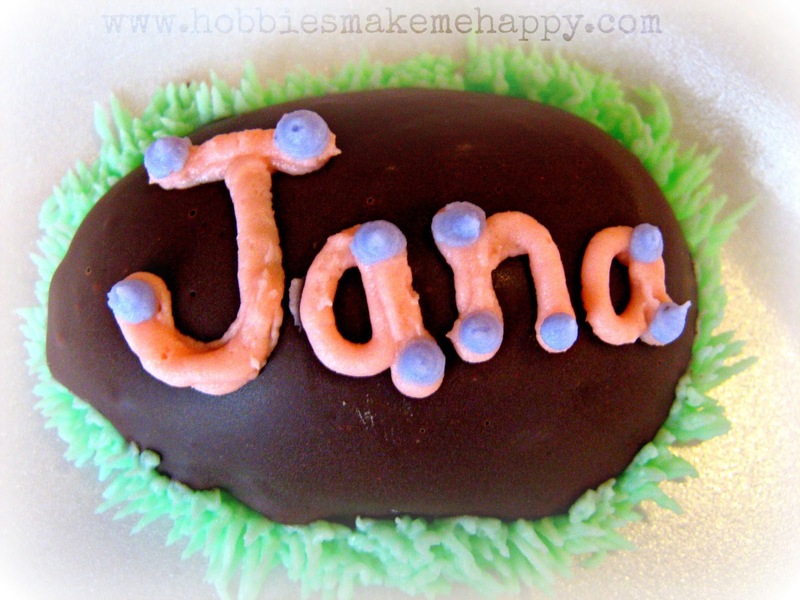 She apparently got a personal lesson from Marv, himself, on how to make these. I found it a highly entertaining read- go check it out. Spread your butter on top of the sourdough bread. Sprinkle with the garlic salt and pepper. Place 4 tomato slices on your bread. Pour a small amount of olive oil and vinegar, just enough to give the sandwich a kick. Top with a piece of provolone cheese and then the parmesan. 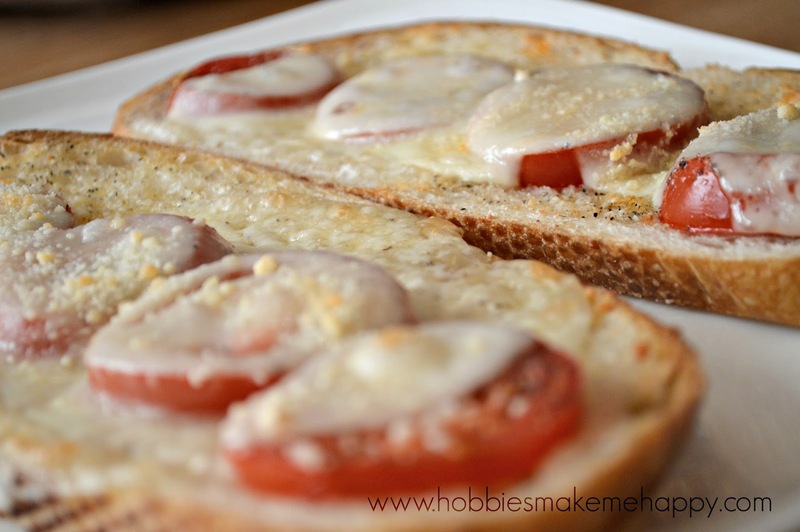 Toss in your toaster oven or you broiler on low until the cheese is bubbly and starts to brown. The browning is very important. The edges should be brown and have a little crisp to it. My husband absolutely LOVED these. He said they were even better than the original! I'm putting it on my Perfect Dinner Project page for a light dinner. 2 each of these were plenty filling. Occasionally I come across a recipe that is super fast AND super delicious. Usually, the two do not co-exist but it does happen. This recipe is proof! 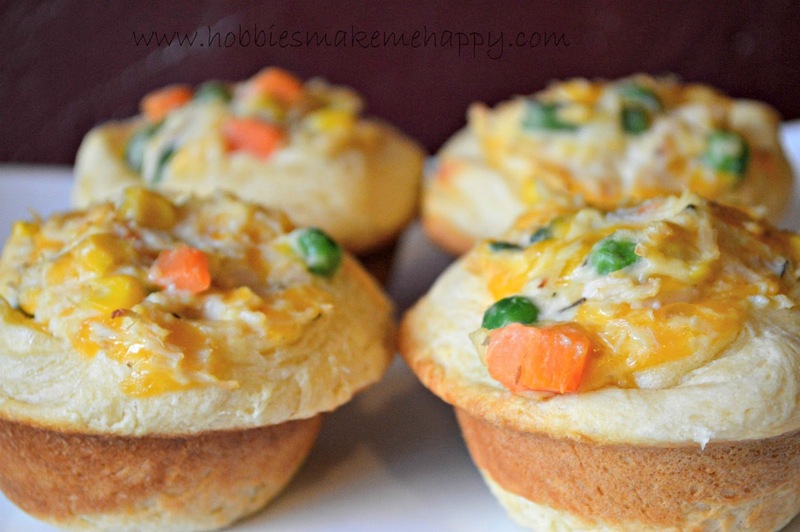 These Chicken Pot Pie Cupcakes were a breeze to assemble and gobbled down by the family. My toddler was excited to eat his "cupcake"(he's usually not very excited about dinner). I was excited to have these as leftovers the next day and happy to have found such a fun/delicious recipe. 1 Preheat your oven to 400. 2 In a large bowl, combine the cooked chicken, cream of chicken soup, frozen veggies, cheese, herbs and spices. 3 Lightly grease a 12-cup muffin tin and place the Pillsbury biscuits into each cup, pressing into the bottom and up the sides. 4 Evenly spoon the pot pie mixture into each biscuit cup. Slide into the oven and bake for about 15 minutes. Check at the 12 minute mark. 5 Let rest for about 3 minutes and dig in! Wow! I can actually make Korean food?! Well, who knows how "authentic" this recipe is, but it sure was delicious. Ground beef is transformed into this simple and spicy, yet tasty main dish. This is the first recipe I have made from Six Sister's Stuff, and I loved it ! Heat a large skillet over medium heat and brown hamburger with garlic in the sesame oil. Drain most of the fat and add brown sugar, soy sauce, ginger, salt and pepper and red peppers. Simmer for a few minutes to blend the flavors. 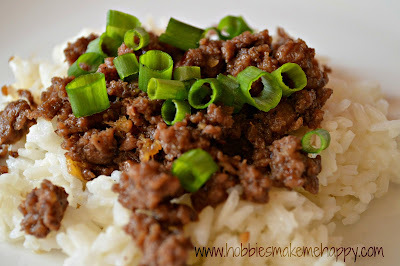 Serve over rice and top with green onions. Ever since having my first child, my fingers have been a mess! I started getting dyshidrosis (or housewives ezcema) on my fingers. I think it's due to all the hand washing and all the chemicals I get on my hands. It's very painful and when it gets really bad, it's HORRIBLE! With that said, you can understand why regular home made play-doh isn't pleasant for me. The salt content makes it so I am literally "pouring salt into an open wound." Not cool! So when I found this recipe from No Twiddle Twaddle, I knew I had to try it. It lived up to it's promise! 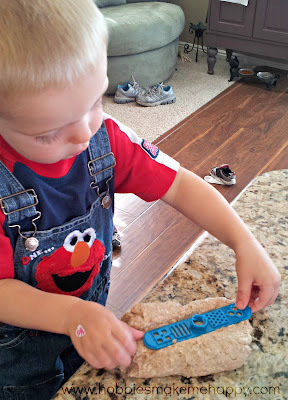 It was soft and gentle on my hands, smelled wonderful, and my boy enjoyed playing with it. Awesome! Mix one cup of the flour, quick oats, and vanilla. Add water and stir until the play dough forms a ball. Knead in the coconut oil one tablespoon at a time. Knead in the cocoa powder. 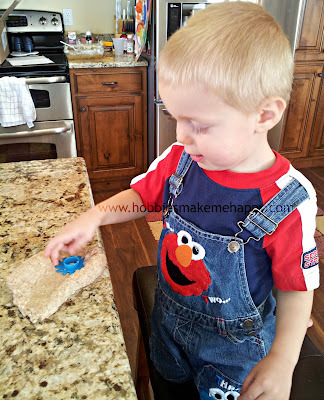 If the play dough is too sticky add flour a tablespoon at a time to reach the desired consistency. Knead the play dough for around three minutes to make the dough elastic. Store in the refrigerator and keep wrapped in an air tight container. Since this play dough does not have salt, it will not last as long as other play doughs. I would personally only keep it around a week and of course always check it carefully for a rancid odor or mold. If your play dough becomes sticky after time, you can add additional oil.